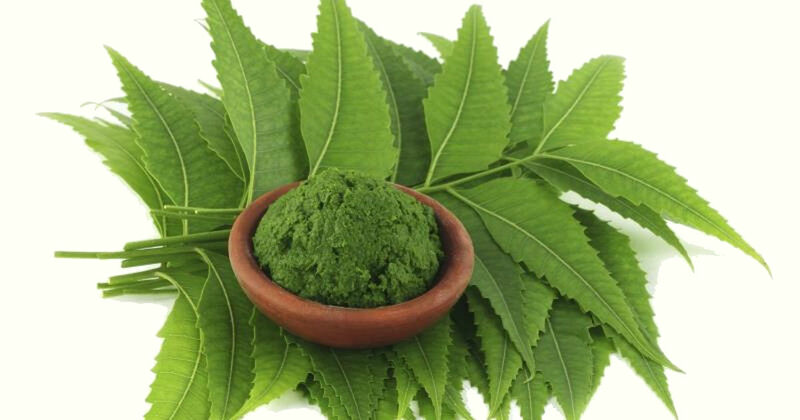 Packed with antioxidants, Neem protects, nourishes and moisturizes even the most sensitive skin. 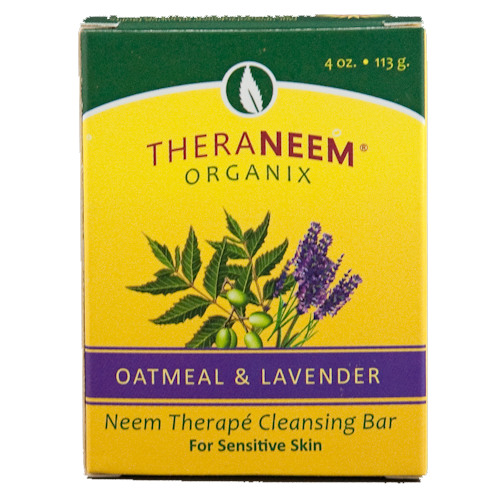 With 10% certified organic Neem oil, this bar is ideal for delicate and sensitive skin. Hand-crafted with only the finest quality organic oils. Great soap. Leaves my skin really moisturised. I am amazed at the lather it produces for such a 'kind' soap. Love it. Just one small complaint, edges very sharp when you first start using it!Need to rub into a sponge to apply to skin! I adore the lavender in this bar, added luxury to a completely reliable soap.